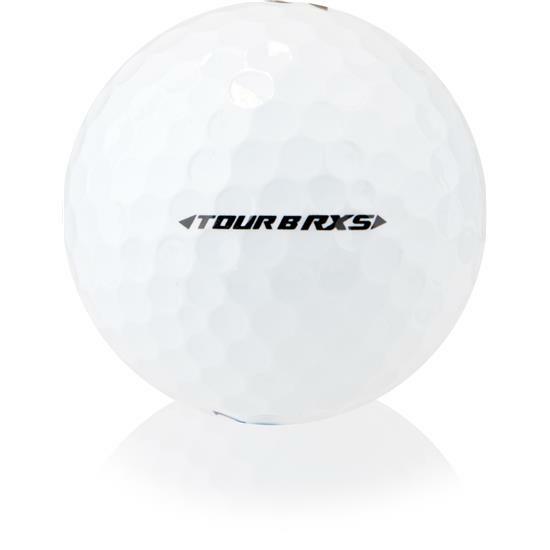 Switch to the TOUR B RXS to feel what it’s like to gain distance, control, and a decisive advantage over the competition. Consistent flight and performance are a result of the proprietary Seamless Cover Technology. The perfect performance and aerodynamic balance comes from a manufacturing process that creates a perfectly balanced dimple pattern. Bridgestone Tour B330-RXS would prove to be your ultimate companion on the golf field with its faster Speed Elasticity core essential for controlled long distance shots. Bridgestone B330-RXS has a soft feel which not only provides superior consistency but also less spin. Bridgestone 330-RXS wears a three-piece Urethane cover which gives exceptional control on you drives. Switch to the TOUR B330 RXS to feel what its like to gain control, accuracy, and a decisive advantage over the competition. Feel for more birdies and Accuracy to help control the ball on every shot. The enhanced feel of the TOUR B330 RXS comes from a softer cover as a result of the SlipRes technology. The TOUR B330 RXS gets accuracy as a result of lower side spin from the gradation core construction. Tee through green the TOUR B330 RXS is designed to give you an edge on the course. Bridgestone B330 RXS Golf Balls are perfect for golfers of with fast swing speeds less than <105 mph.